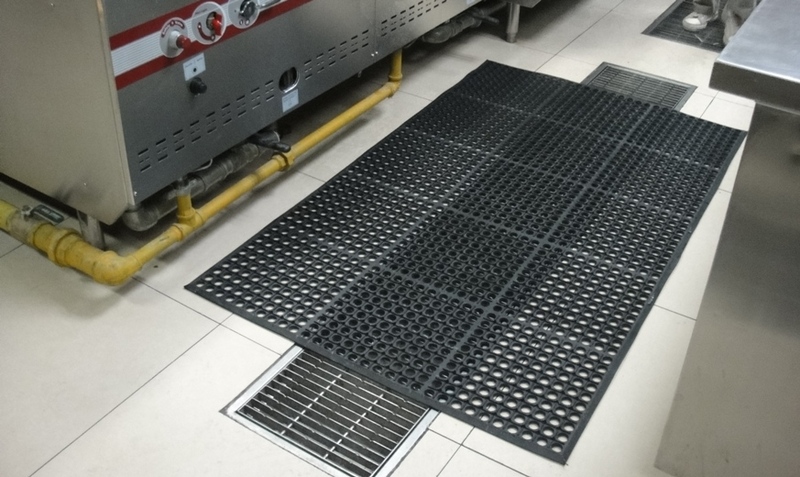 FloorGuard’s specialty matting systems provide a complete solution for today’s modern commercial businesses and industries. 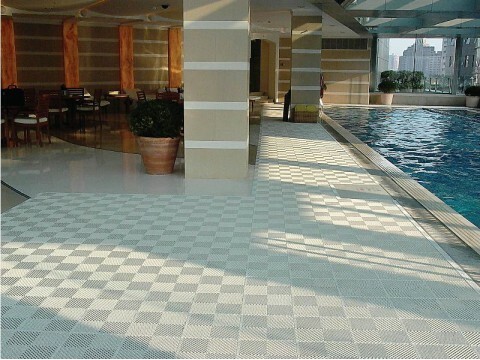 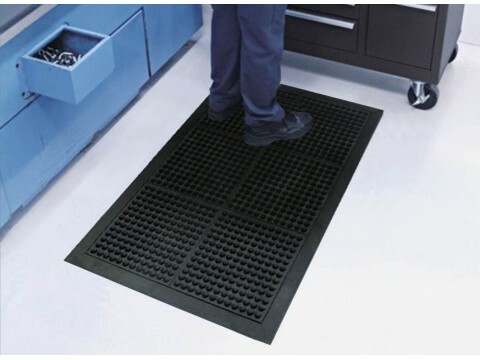 Designed to be durable and resistant to the rigors of constant use, our specialty matting addresses specific real life use situations. 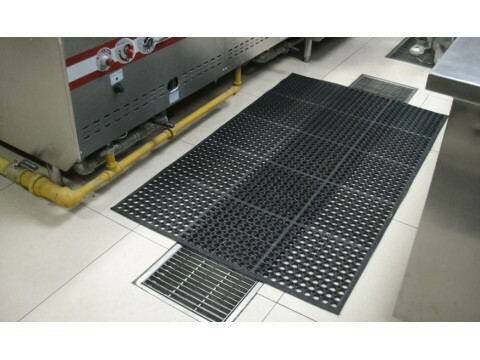 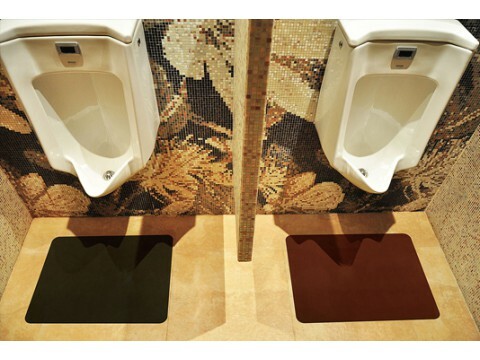 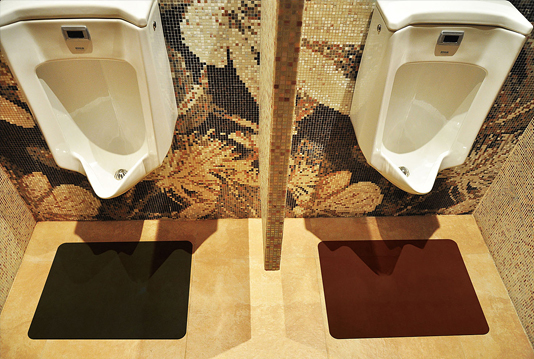 FloorGuard’s specialty interior mats provide safety, comfort, and functionality while significantly reducing the spread of debris and contaminants from within a facility.